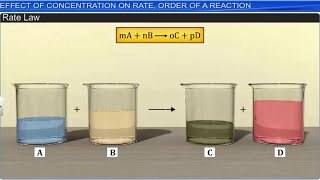 Emulsion - types of emulsions. 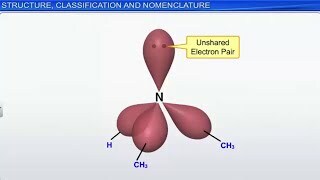 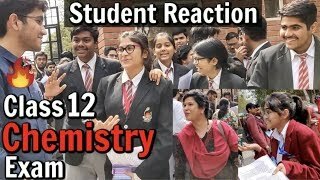 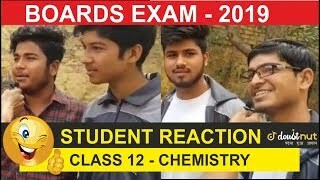 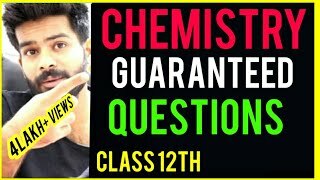 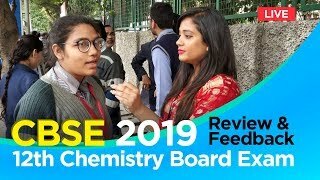 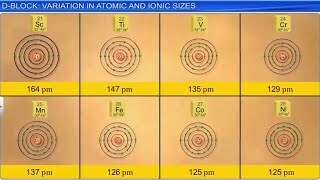 CBSE Class 12 Chemistry Exam : Student Reaction? 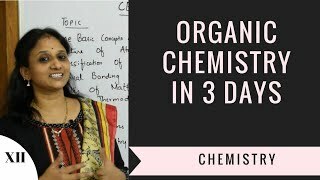 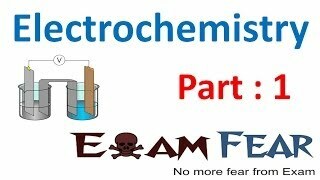 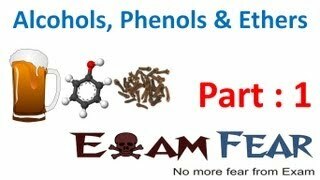 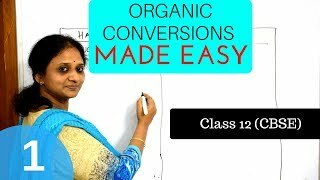 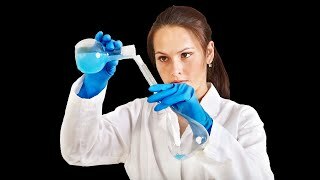 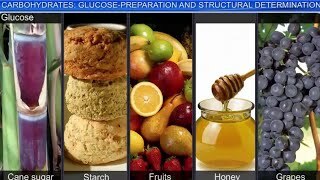 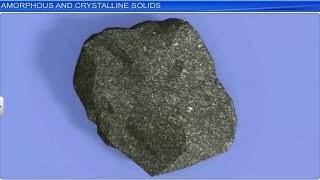 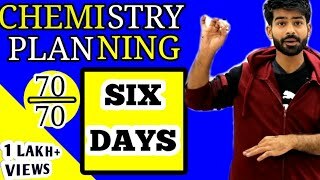 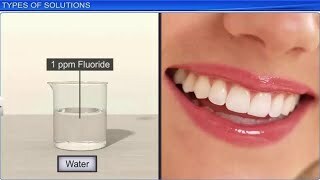 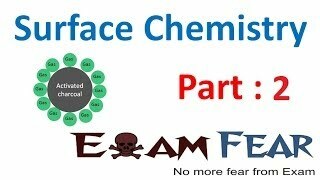 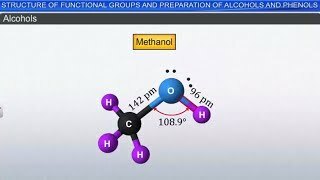 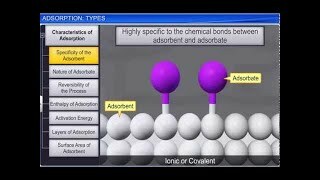 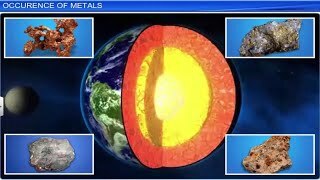 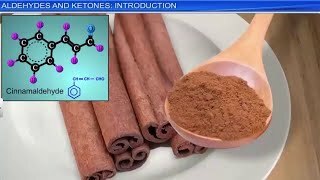 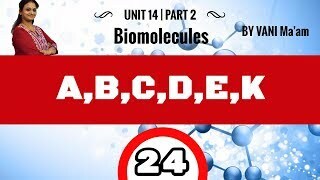 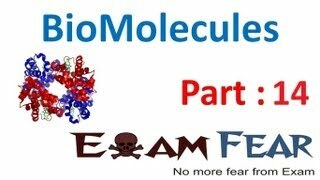 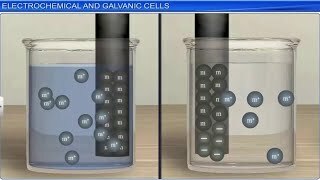 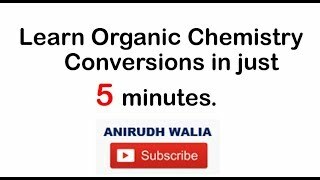 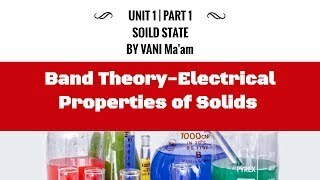 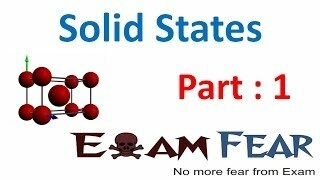 Organic Chemistry in 3 days | cbse | part 1| class 12 chemistry. 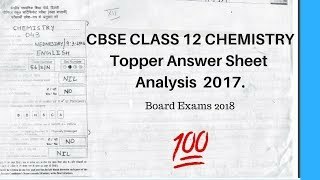 CBSE Class 12 Chemistry Topper Answersheet Analysis 2017 | Best Answer sheet | Boards 2018. 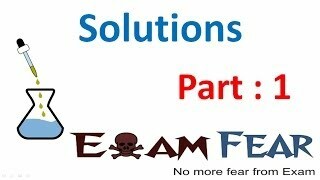 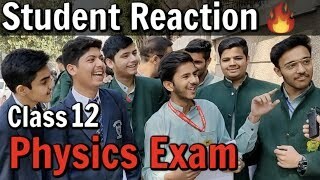 CBSE Class 12 Physics Exam : Student Reaction, Paper Analysis, Review, Feedback? 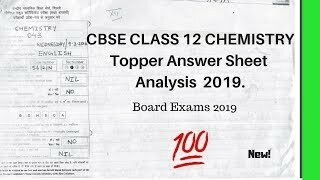 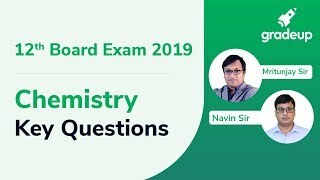 CBSE Class 12 Chemistry Topper Answersheet Analysis 2019 | Best Answer sheet | Boards 2019.